A column by Melinda Beck in the November 1, 2011 Wall Street Journal gets right to the point: Regular drinking, even just two drinks a day, raises the risk of many types of cancer, including breast cancer. 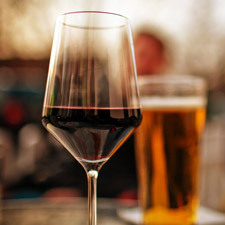 Men who drink three or more drinks a day have a 41% higher risk of dying of cancer. If you’ve ever tried to make the healthiest choice at the fish counter without breaking the bank, you know it’s tough. 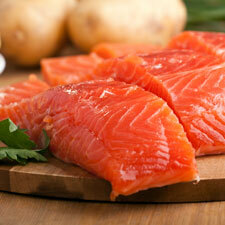 Retailers have to tell you whether fish is wild or farmed, and domestic or imported. But what about the type of fish? Fresh? Frozen? Canned? Here are some tips to help you make the healthiest selections.